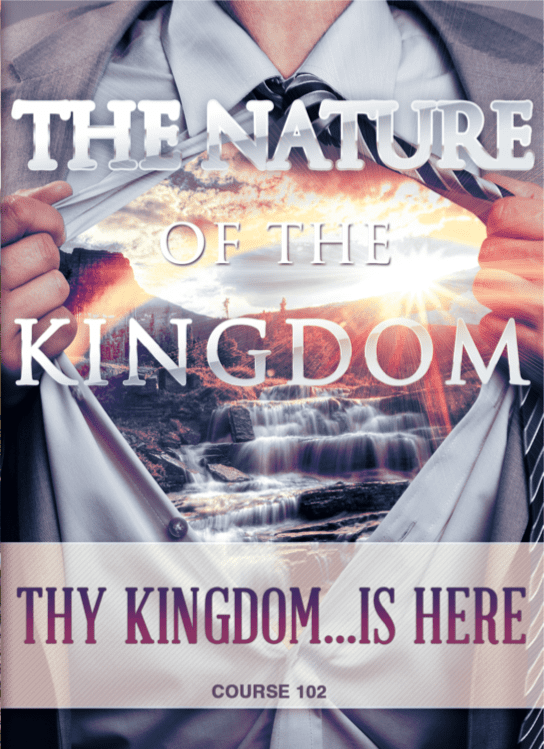 What is the Kingdom of God? Is it here? Is it kind of here? If it is, how do we as Christians operate in it? Jesus came as a Savior to a lost and broken world. Redemption and reconciliation was His plan. 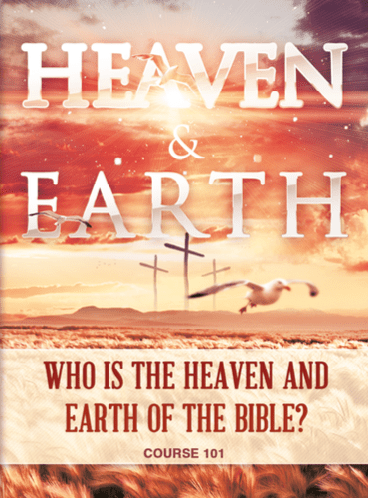 The way He did this was to pull His Kingdom, which is not of this world (John 18:36), down to Earth to be a Kingdom greater then every Kingdom on the Planet. We as Christians, followers of Christ have a mandate and that is to be used to continue this plan from generation to generation. If you do not understand how to operate in God’s Kingdom, then you are like a man holding a weapon that you do not know how to use. First we need to scripturally clarify if the Kingdom is here or not. 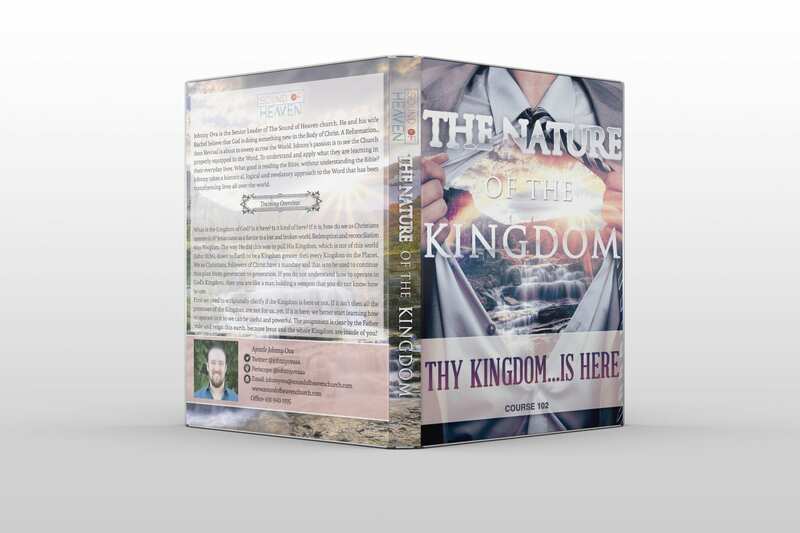 If it isn’t then all the promises of the Kingdom are not for us…yet. If it is here, we better start learning how to operate in it so we can be useful and powerful. The assignment is clear by the Father, rule and reign this earth, because Jesus and the whole Kingdom are inside of you! 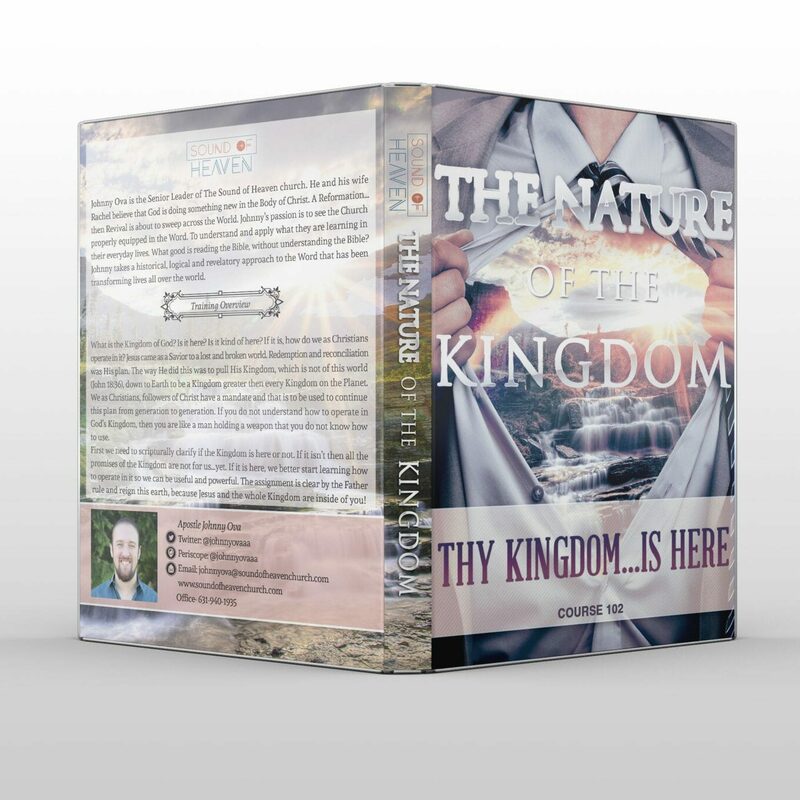 A live 45 minute conference call Apostle Johnny did on the Nature of the Kingdom for Christian leaders and congregation members throughout the world. A poster infographic overviewing the story of the Kingdom (file only 8.5 X 13). This training comes on a USB drive.